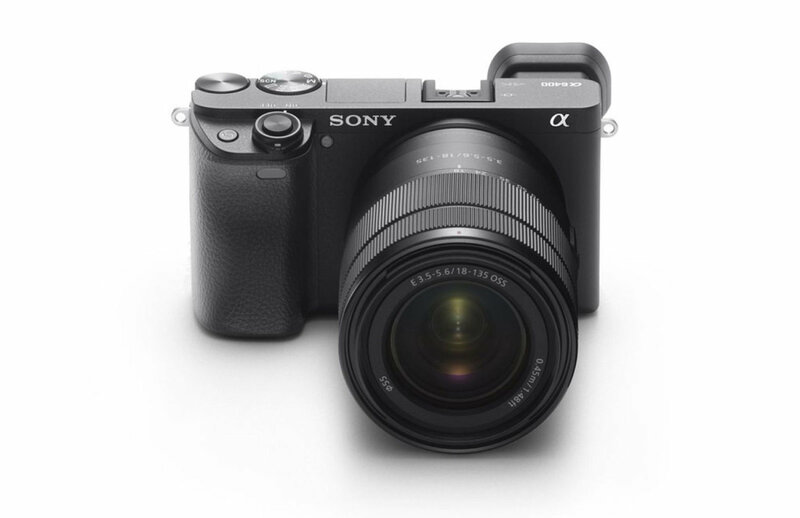 The new announced Sony Alpha a6400 now available for pre-order online at B&H Photo Video/Adorama/Amazon/Focus Camera/WEX UK/Park Camera/CalumetPhoto DE. 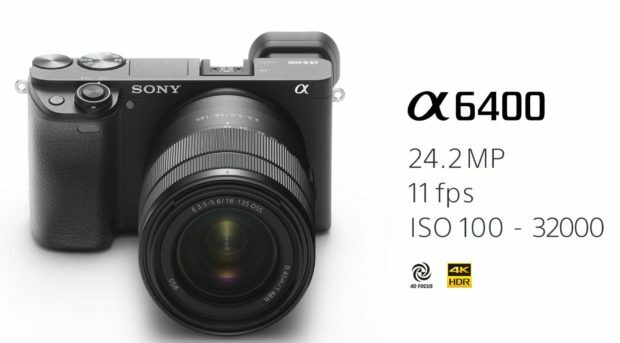 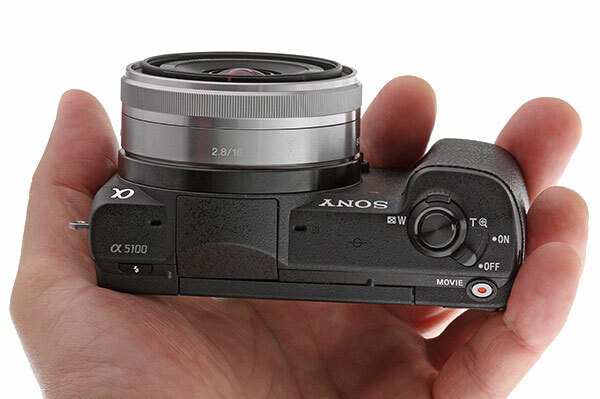 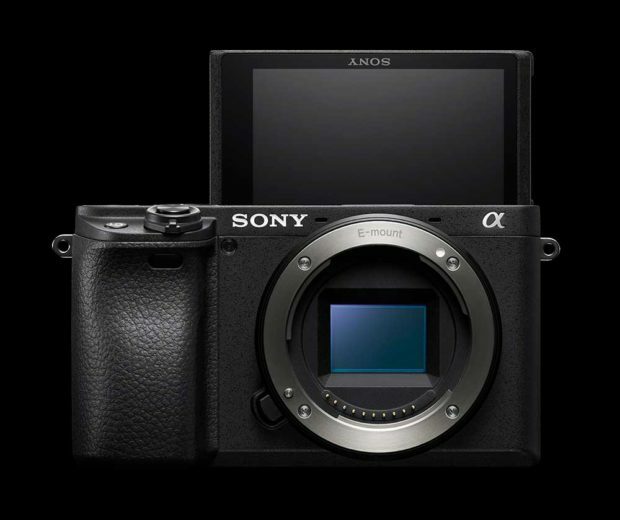 The US price for Sony a6400 body is $898.00, the release date is in late February, 2019. Author adminPosted on January 17, 2019 January 17, 2019 Categories Sony E-mount CameraTags Pre-order, Sony a6400 Bundle Deals/Cheapest PriceLeave a comment on Sony a6400 now Available for Pre-order ! 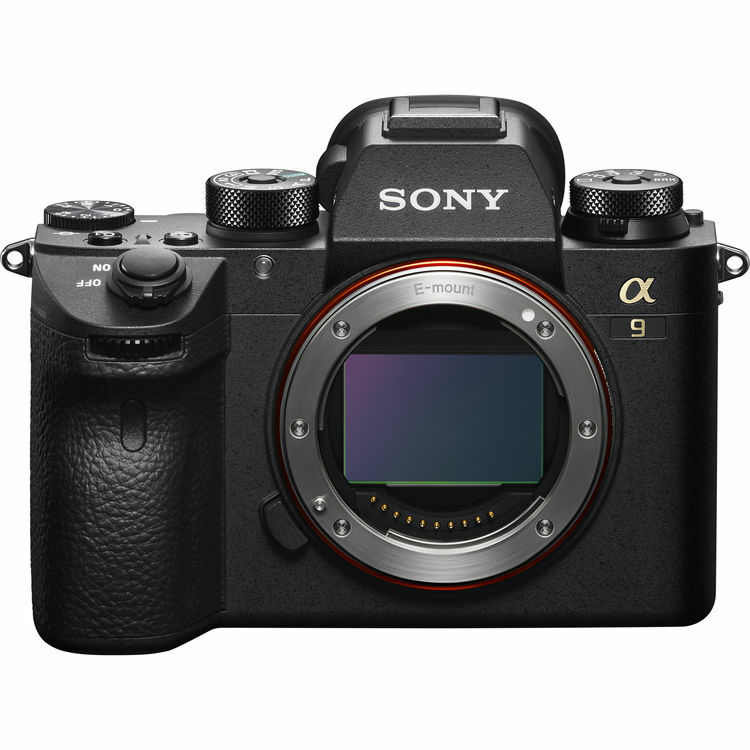 Author adminPosted on January 15, 2019 January 15, 2019 Categories Sony E-mount CameraTags Firmware, Sony a7 III Deals/Cheapest Price, Sony a7R III Bundle Deals/Cheapest Price, Sony Alpha a9 Deals/Cheapest Price2 Comments on Sony a9 Firmware Version 5.00 & 6.00 Announced ! Author adminPosted on January 15, 2019 January 15, 2019 Categories Sony E-mount Camera, Sony E-mount LensesTags Sony a6400 Bundle Deals/Cheapest PriceLeave a comment on Watch Now ! 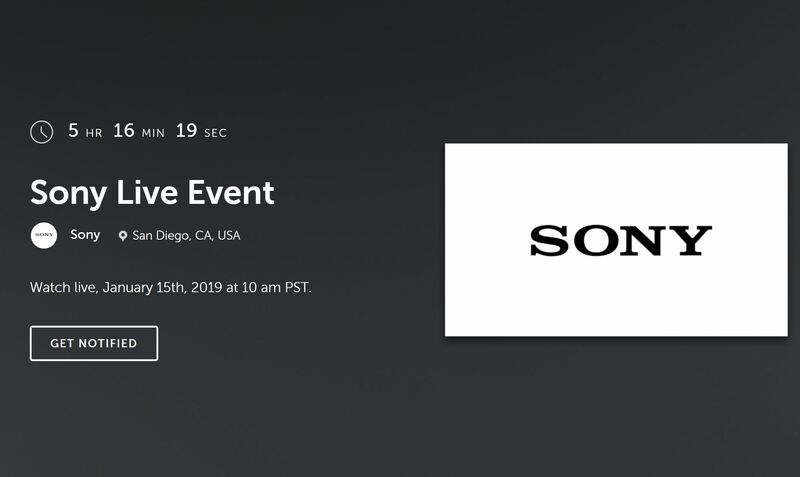 Sony a6400 & Lenses Live Event Here !